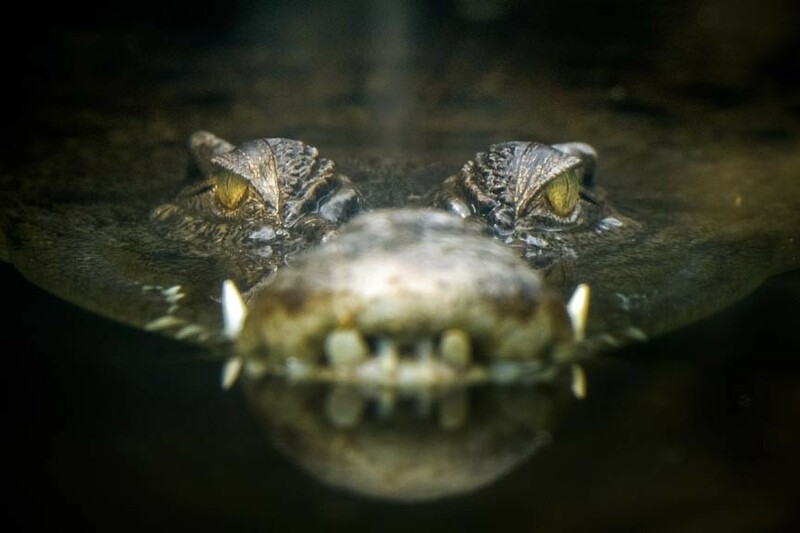 Come visit one of Florida’s oldest continuously running attractions and every living species of crocodilian at the St. Augustine Alligator Farm Zoological Park! St. Augustine Alligator Farm Zoological Park opened on May 20th, 1893 and has been continuously running ever since. A lot has changed over the last 100+ years but it’s still one of the best places to come see reptiles, lemurs, toucans, and more. It remains the only place in the world where you can see all 24 species of crocodilians. There is lots to see and do at the St. Augustine Alligator Farm! View the incredible history of crocodilians through fossils skeletons at Fossil Discoveries. Marvel at the rare and oddly colored Louisiana reptiles at the Albino Alligator exhibit. Visit Maximo, a 15 foot 3 inch, 1,250-pound saltwater crocodile, the largest animal at park! Not just crocodilians, St. Augustine Alligator Farm also includes a host of other animals. See a 21-foot long constrictor and other big snakes at the Python Cave. Take a trip to the African savanna at Birds of Africa and see some of that continent’s largest and most impressive feathered scavengers. Florida Native Reptiles focuses on the state’s magnificent bio-diversity with a collection of native reptiles, small mammals, and birds. The Exotic Birds & Mammals exhibit includes ﬁve monkey species, two of which are endangered, and birds from almost every continent. And who can forget the playful and fascinating Lemurs of Madagascar? If the animals aren’t enough St. Augustine Alligator Farm also offers zip-line courses over live alligators, a 40-foot controlled free fall adventure, cafeteria, gift shop, and more! Started as a simple tourist attraction, St. Augustine Alligator Farm Zoological Park has been an accredited member of the American Association of Zoos and Aquariums since 1989. This means that the St. Augustine Alligator Farm is not just about tourism and exhibition but also conservation and education. In other words, you can visit the animals here with a clear conscience. 9am to 6pm in summer! While you’re in the area, you’ll find no better place to stay than The Club Continental. The Club Continental in Orange Park, Florida, is a romantic and intimate hotel, private club, and special events venue. Built in 1923 on the banks of the St. Johns River, our 22 guest rooms will have you relaxing under towering, 300 year old Live Oaks draped with Spanish moss. Book your stay at The Club Continental today!